Everyone views life through a filter. The Bible calls that your philosophy. It's the way you think and it controls the outcome of your life. Ask yourself, do you believe the bible is the infallible and inspired word of God? Do you believe there is only one way to God? Is God good or judgemental? Does He control your destiny or is that up to you? The answers to these questions and many more will determine your philosophy. That philosophy then, will affect the way you see many social issues like creations and evolution, abortion and homosexuality. 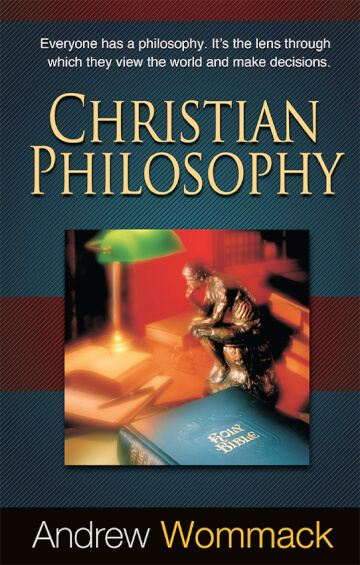 Christian Philosophy addresses the way we think, or should think according to the word of God, and applies that in a practical way to the issues we are facing in our culture. It will change the way your view the world forever.